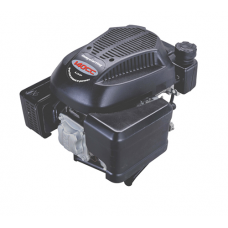 Looking for a replacement or spare part for your engine then choose from the categories below depending on your engine make. 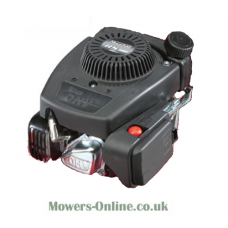 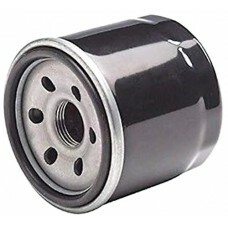 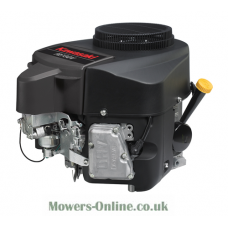 Always make sure your getting the right item by checking with our parts team on parts@mowers-online.co.uk and they will reply to you with the correct part, price and availability. 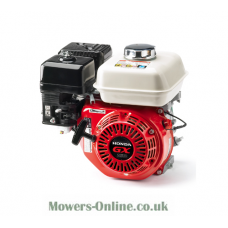 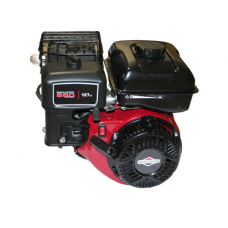 Full details of your engine are required for parts enquiries i.e Model, Type and Code. 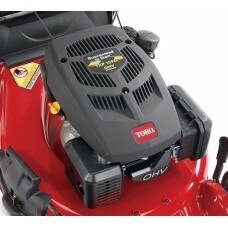 Parts cannot be identified without this information.